Magazines for Glock 42 and 43. Magazines (Glock Slimline) There are 8 products. 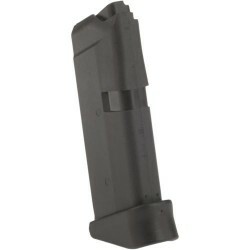 GLOCK factory magazine for model 42 pistol. 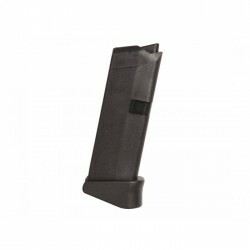 GLOCK factory magazine with finger rest for model 42 pistol. 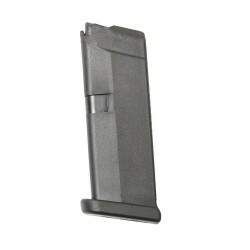 GLOCK factory magazine for model 43 pistol. 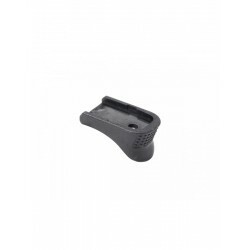 GLOCK factory magazine with finger rest for model 43 pistol. 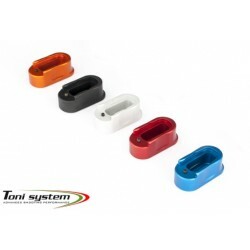 Aluminium +1 base for Glock Slimline magazines. 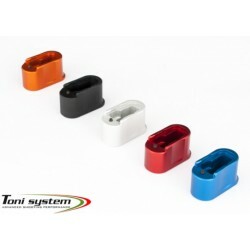 Aluminium +2 base for Glock Slimline magazines. 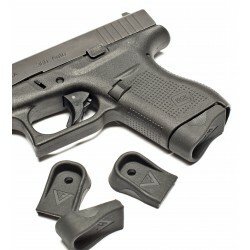 Vicker's Tactical Mag Floor Plate For Glock 42.